What?! Sweet! 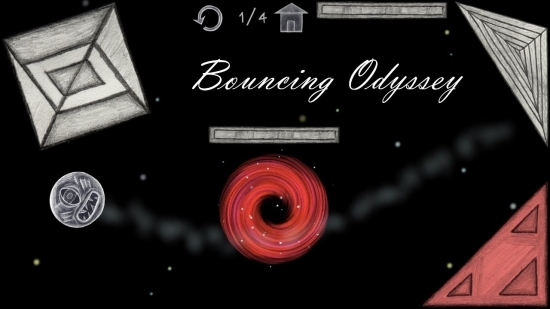 Bouncing Odyssey is here! Easy to play, yet challenging to master! 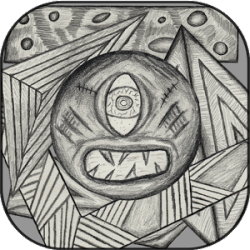 … AND, in today’s gaming world, Bouncing Odyssey has got very unusual but attractive hand-drawn graphics (made on paper with pencil!). You set your position and direction and, with the use of the Law of Reflection you must escape the screen and simultaneously decolorize all the colored platforms on the screen. 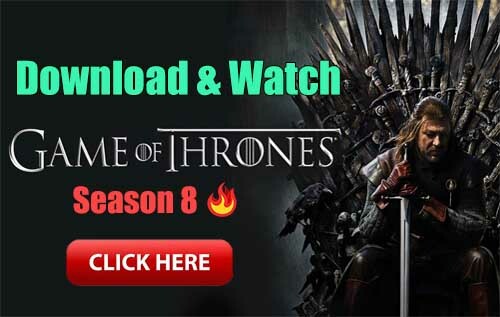 • Game graphics that also looks great on tablets with high-resolution screens!